We all want to challenge ourselves, but how far can we go? Three UK athletes share their experiences of challenging their physical and mental limits as part of the Run and Become Inspiration series of talks in London, Tuesday December 6th 2011 January 16th 2012. Former Great Britain Ultra distance international and former UK 24 hour champion. 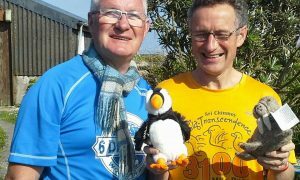 Adrian has completed almost 100 ultra races including 20+ 24 hour events and 12 completions of the 95 mile West highland Way trail race and is still running ultras. 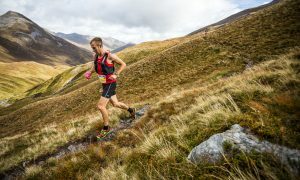 Organiser of numerous 24 hour and 100km events in Scotland, including Scottish and British championship events and is part of the organising crew for the West Highland Way race. 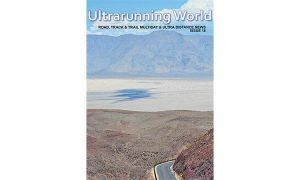 Began his multiday career with the first Sri Chinmoy Ten Day race in 1996 and ran the first 8 editions of that event and was invited to take part in the Self-Transcendence 3100 mile race six times amassing over 25,000 race miles since 1995 when he ran his first 24 hour race. “Oxford hill-climbing ace” Tejvan Pettinger, founder member of the Sri Chinmoy Cycling Team, clocked up 20 wins in the 2011 season finishing 10th in the 2011 British Time Trial Championships.